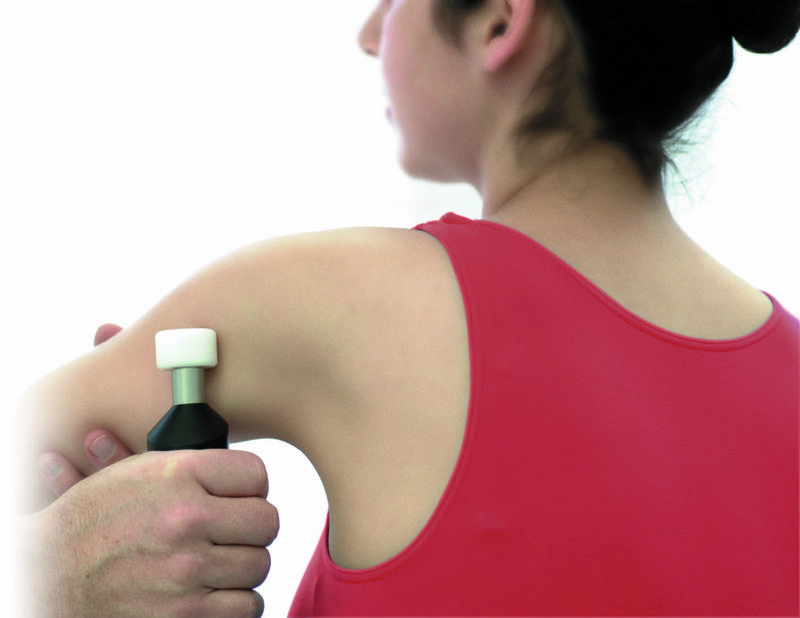 Matrix Rhythm Therapy, developed at Universiy of Erlangen in Germany, is a non-invasive treatment that can be used in addition to other forms of manual therapy, or on its own, to gently release muscle tension and achieve faster pain relief. 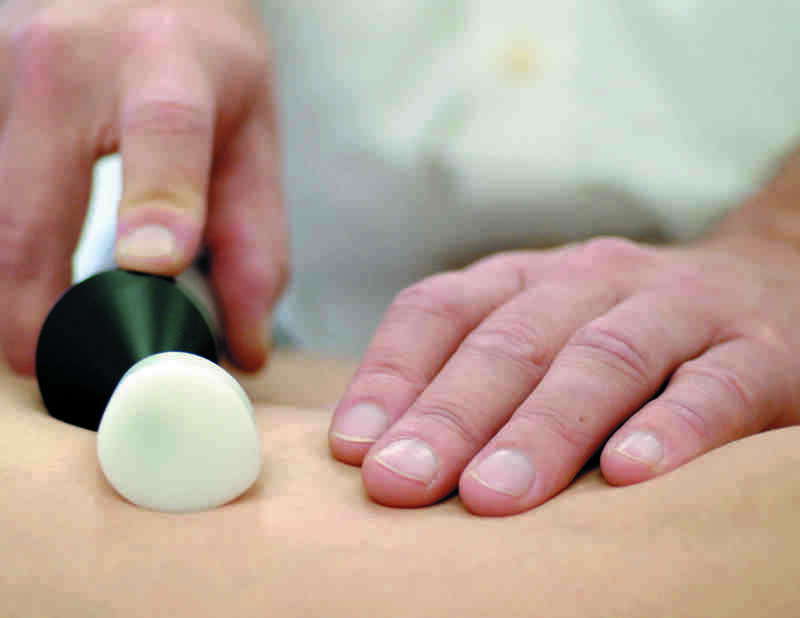 The treatment is virtually pain free and reaches deeper than many other techniques. 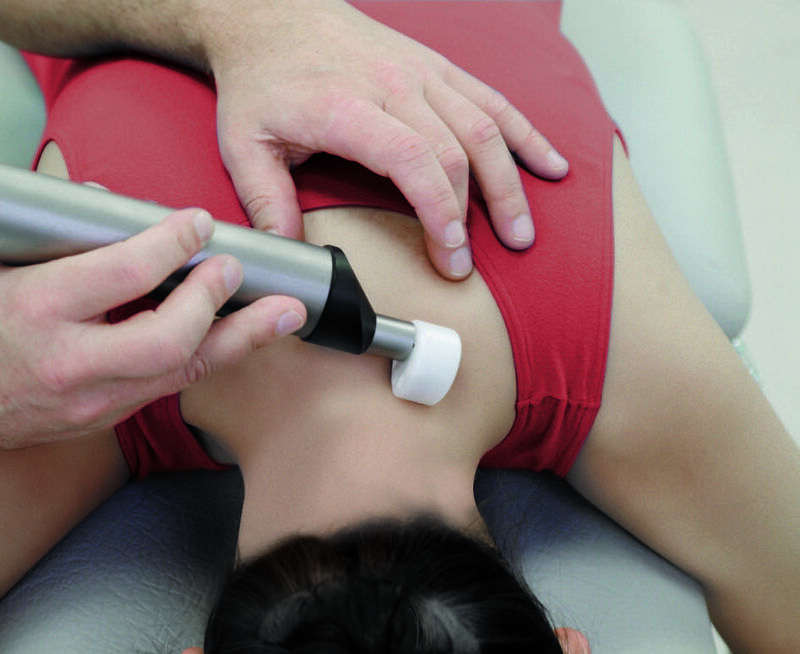 The TGA approved device uses a mechano-magnetical rhythmic micro-extension technique that simulates the physiological quivering of skeletal muscles in the synchronizing frequency range of 8 to 12 Hz, normalizing cell metabolism and function including the drainage of the extra cellular matrix. Application of the Matrix-Rhythm-Therapy results in an improvement of local lymphatic drainage and metabolism accompanied by an accelerated healing process and pain relief. In addition, the regulation of the autonomic nervous system is improved. Matrix Rhythm Therapy has over 15 years of research (Research and Practical Experience) and with more than 3000 medical service providers in various countries been trained in its use. This includes doctors, osteopaths, physiotherapists, dentists, practitioners of alternative medicine and medical masseurs. Fore more detailed information on the functional and biological principles behind the therapy click here. Regeneration of illness concerning the capillary vascular system in cutis and subcutis – ulcus cruris, cellulitis. What Makes Matrix-Rhythm-Therapy so Unique? Classical methods of physical medicine and rehabilitation also focus on stimulating the skeletal muscles, soft tissue and connective tissue. However, Matrix-Rhythm-Therapy operates at a very deep level, with less need for strong physical manipulation. Matrix-Rhythm-Therapy is the outcome of research into cell biology conducted at Erlangen University in Germany. The therapy is based on the fact that cells in the human body are always oscillating (vibrating). Muscular disorders cause this vibration to slow down. This can lead to swelling, as the affected body cells are not functioning optimally and may cause changes in muscle tissue, blood vessels and nerve tissue. Without the pumping effect of healthy, rhythmically vibrating muscles, the efficient functioning of cells cannot be maintained. Matrix-Rhythm-Therapy stimulates this natural muscles quivering in the synchronizing frequency range of 8 – 12Hz. This resets the body’s cells and allowing them to function normally, resulting in improved lymphatic drainage and metabolism, accompanied by accelerated healing process and pain relief. Matrix-Rhythm-Therapy’s natural frequency also affects the autonomic nervous system, assisting in stress release and stress management. Fore more detailed information on the functional and biological principles behind the therapy, click here.